Bassett works with existing businesses in helping them to expand as well as work with new businesses that may want to join our town. We have an active economic development program to assist interested entrepenuers and business owners. And the number one thing that makes our community great is the people! The people in Bassett are hard working and care about each other. We stop and chat when we run into each other at the post office. Our kids play with the neighbors’ kids while the parents catch up across the fence. 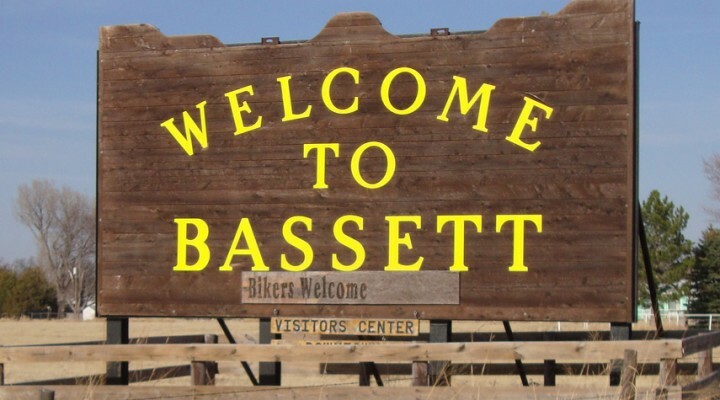 If you are interested in getting more information about visiting Bassett or looking to relocate to our town, check out our web site for all kinds of helpful information such as Economic Development opportunities, job openings in the area, housing availability, and upcoming community events. Or email the Economic Development Director, Kristine Galeat bassettcda@bassettnebr.com.